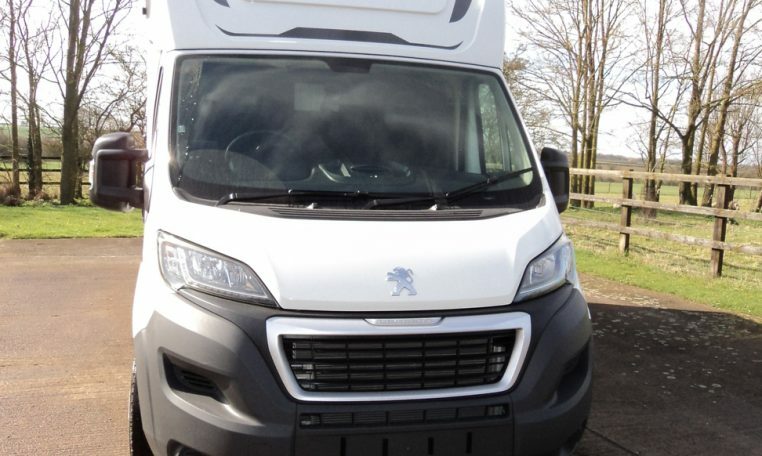 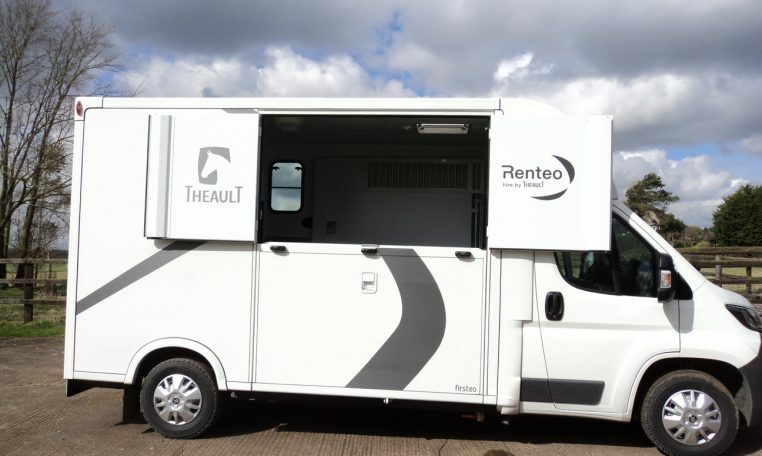 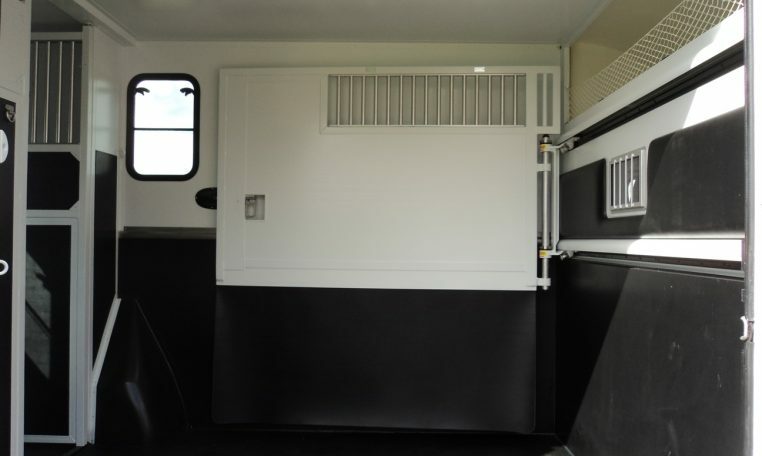 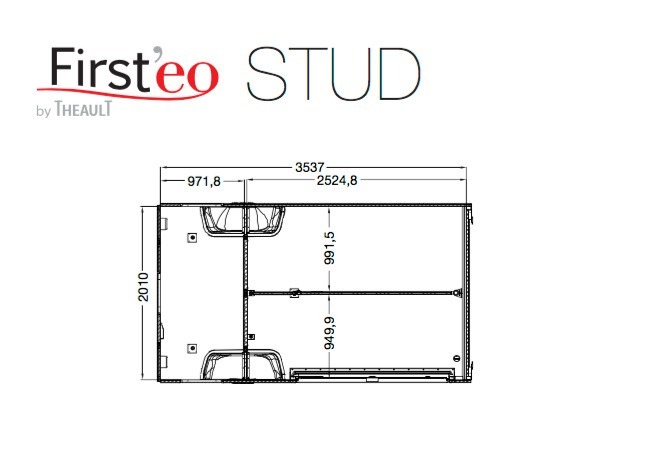 This NEW 3.5 tonne Firsteo Stud model on a Euro 6 chassis is our introductory range offering all the safety features that Theault are renowned for, enabling customers on a budget to still be able to afford the safest transport for their horses. 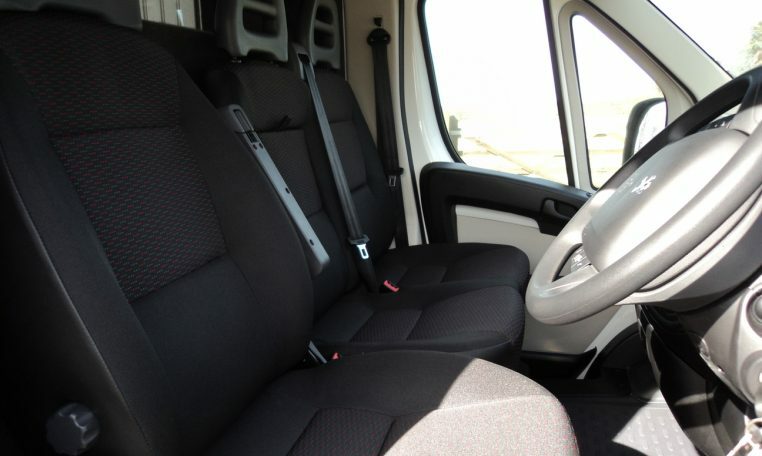 This model is still built to a very high standard and has many features. 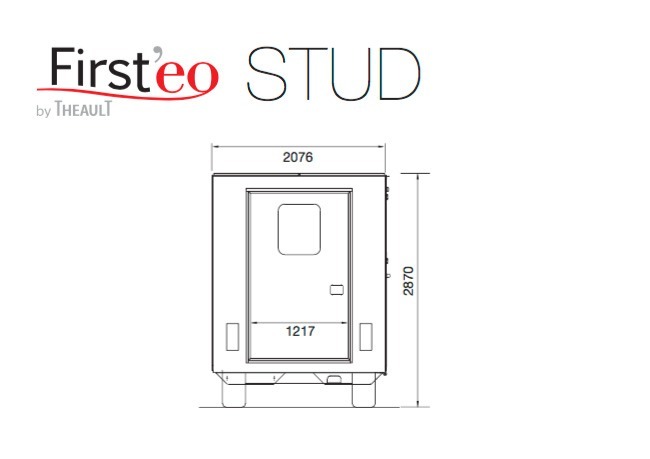 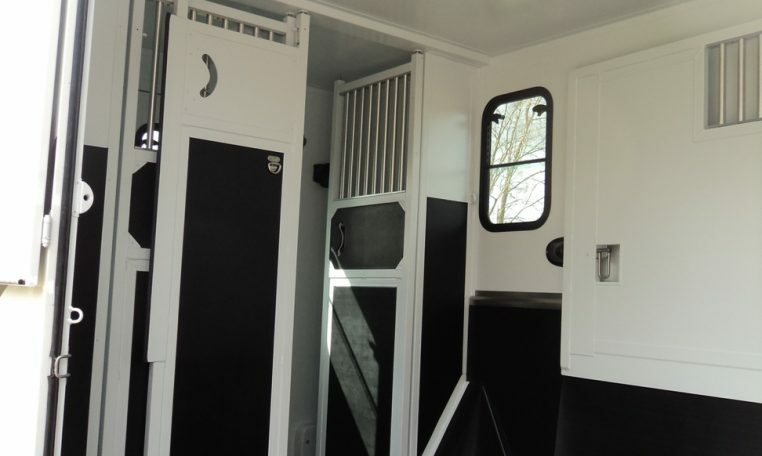 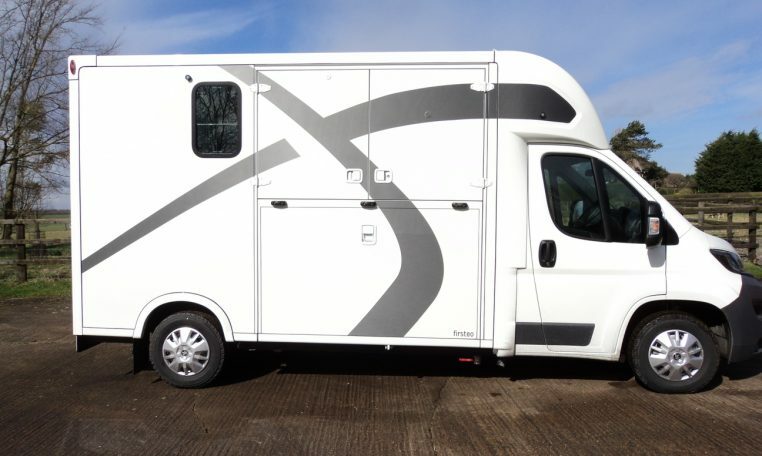 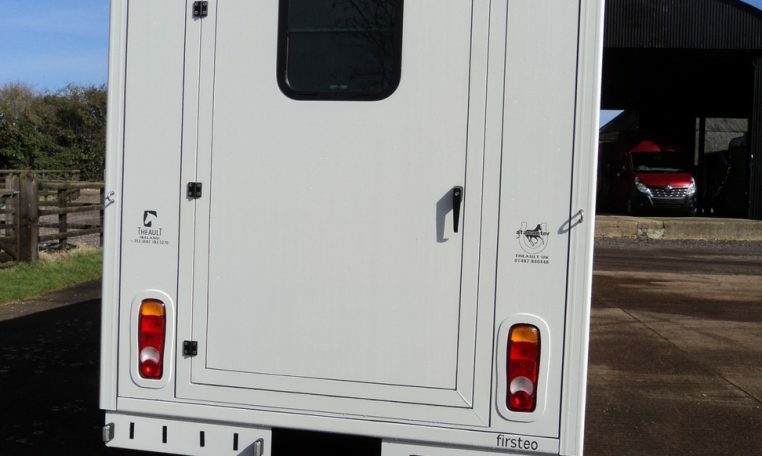 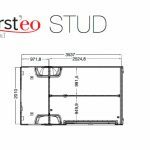 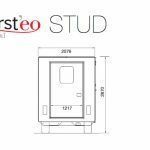 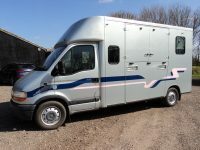 The stud model is now one of our most popular models that we sell in the UK, as it is the ultimate horse transport. 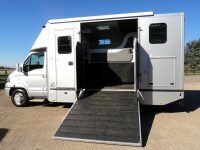 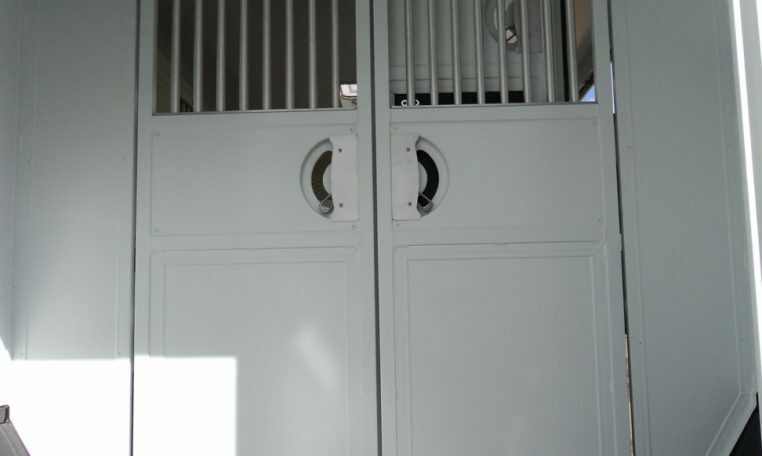 Ideal for travelling foals and mares. 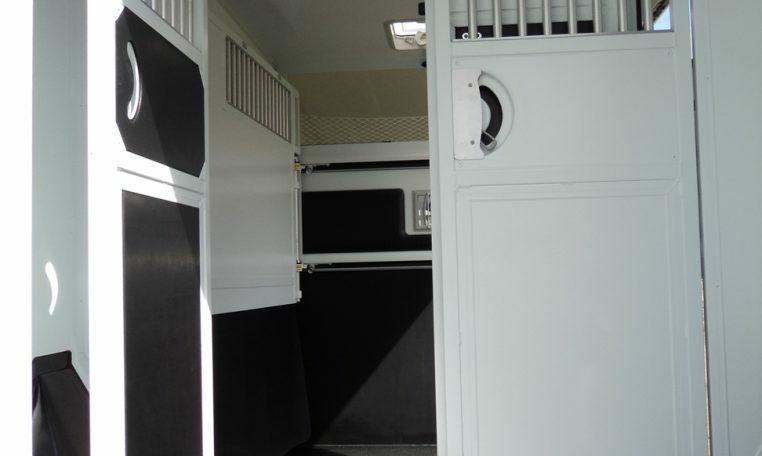 *Please note that the decor can be changed.